freshly-carved acorn-fed 100% ibérico meat. Enjoy Cinco Jotas in restaurants and other high-end, gourmet establishments. 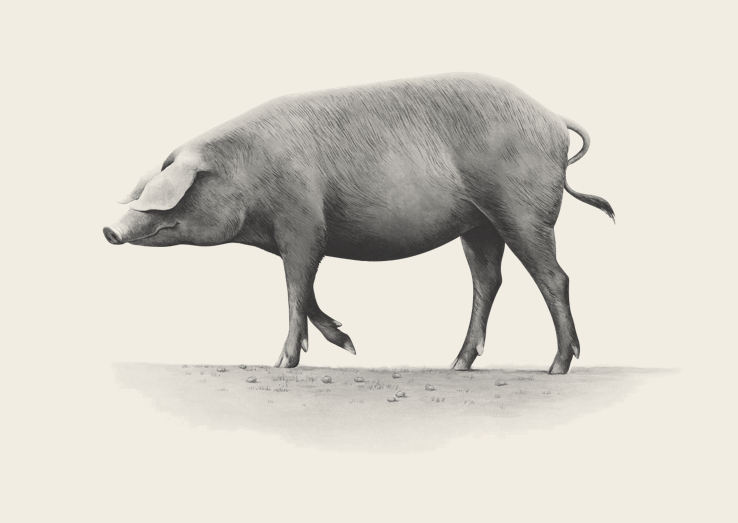 Since 1879 Cinco Jotas pigs have been raised free range in the depths of the dehesas (meadows) of south-west Spain, and fed a diet rich in acorns during the montanera season. The genetic makeup and feeding habits of this 100% ibérico breed leads them to be called "olive trees with hooves", thanks to the high levels of oleic acid, similar to the make up of olive oil. 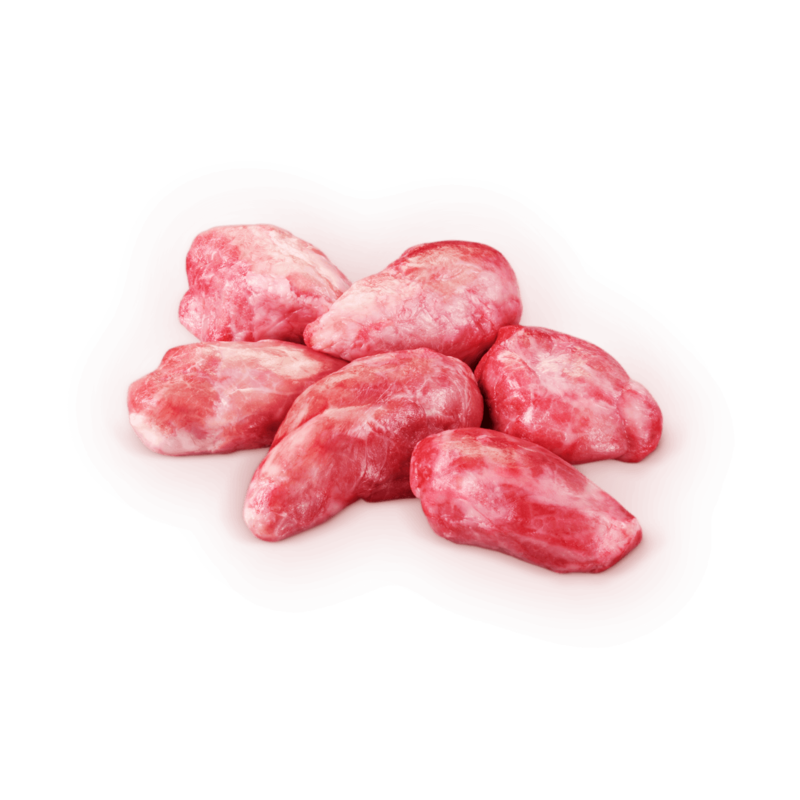 Cinco Jotas meats are distinctive for their bright red colour and for their fine marbling. These meats reveal flavours and colours that evoke a bond with Mother Nature, a passion, and a dedication to this unique breed. Enjoy the tender and juicy texture of our meats that melt in your mouth. The previously unknown pluma is a tasty and aromatic cut, considered the most authentic flavour coming from acorn-fed 100% ibérico meat. 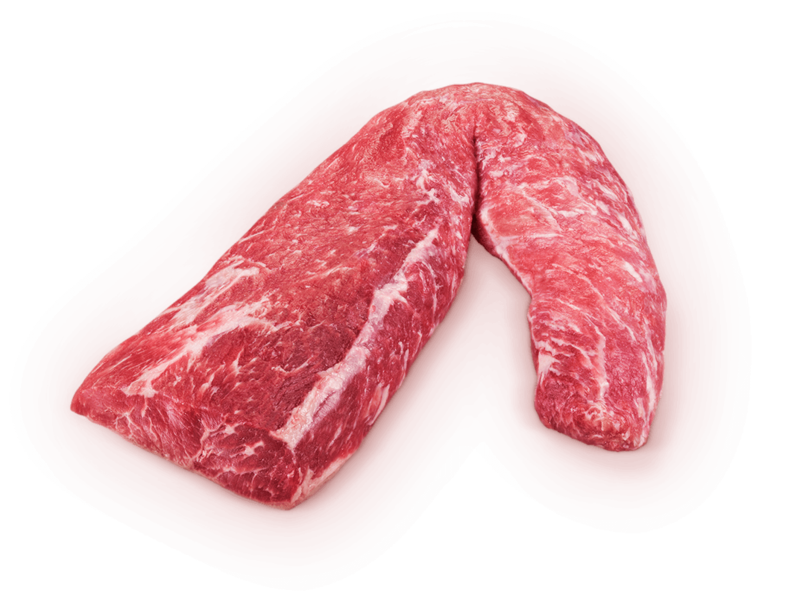 Its healthy fat marbling makes it very succulent and tender. It can be cooked with very little oil, and although it is delicious on the grill, it can also be cooked in stews and casseroles. Pluma has a higher cooking point than other cuts of the Iberian pig. 1. Cook the pre-seasoned meat on the grill or in a very hot pan, on its own. 2. Brown well, so that it is seared on both sides. 3. Cut into thin fillets and sprinkle with a few drops of cider vinegar. Finish off with a refried spicy garlic chilli, green olive chunks and chopped pickled garlic. 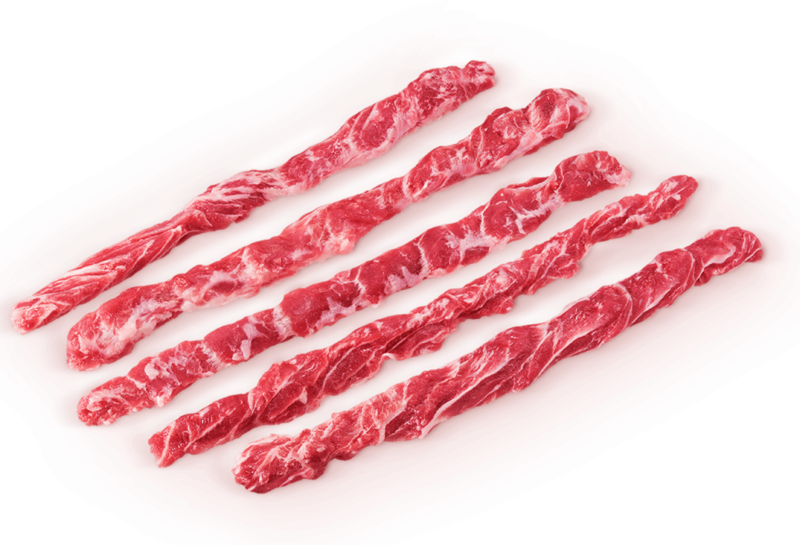 Lomo is one of the most recognized cuts of the Iberian pig, as it is traditionally used to make Iberian loin sausages. The extraordinary quality and tenderness of the cut is due to its fine marbling, and the reason it's a favourite amongst children. Cooked grilled or in a stew, this versatile cut is filled with exquisite flavours for the palate. 1. Season with salt and pepper. 2. Dip in beaten eggs, and flour that has been seasoned with chopped garlic and parsley. 3. Fry in olive oil and enjoy immediately. and juiciness very similar to the more leaner meats. It's best to grill the meat to preserve its juiciness and allow the infiltrated healthy fats to deliciously melt in your mouth. It is an ideal piece to roast, since its flavor is enhanced after a prolonged cooking process. In a stew it acquires a mellow taste and tender texture; perfect when coupled with the intense flavor of the acorn-fed pig. 1. Prepare thick slices and cut them the same longitudinally with the same width than thickness, making strips. 2. Season, sauté with olive oil (if possible with a Wok). 3. Add chopped vegetables (red onion, green bean, garlic, turnip and celery). Drain the oil, add a spicy touch (if desired) and drops of Sherry old vinegar. 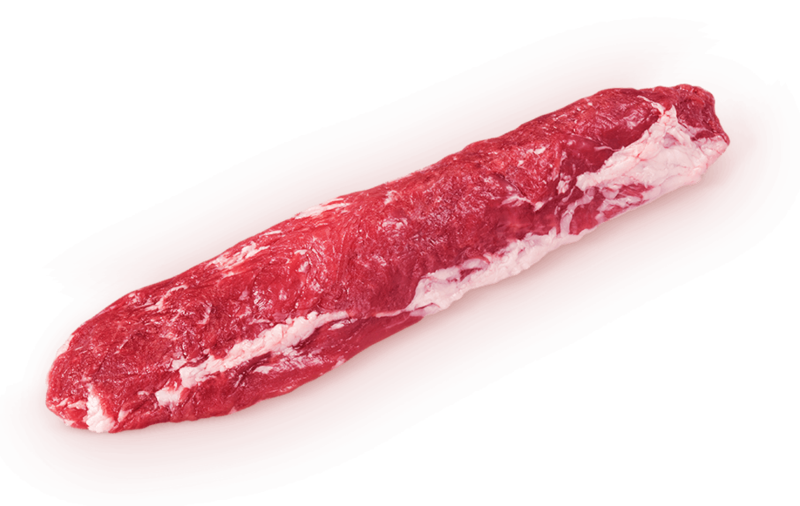 Lagarto is a cut of meat named after its elongated and narrow shape. It is attached to the bone and unleashes a surprising burst of flavour on the palate. This cut requires very little cooking, prepared on the grill or used in stews, and is thus the main ingredient of some of the Spain’s most traditional dishes. 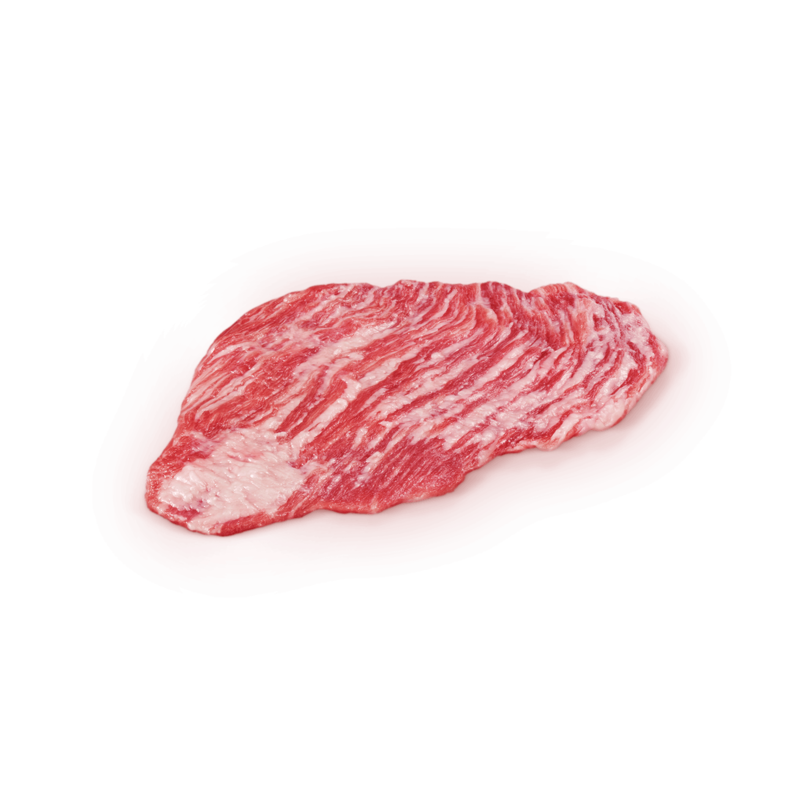 Solomillo is one of the most prized pieces of Iberian pork meat, as it's rich in flavours, vitamins and proteins. The intense red colour hints at the nuances of its flavour, juicy and surprising at all times. Cinco Jotas solomillo is a lean piece, so it should be cooked only slightly to preserve its juiciness. 1. Brown over high heat on the outside, leaving the inside juicy. 2. Once cooked, divide into medallions. Abanico is a very tender cut with a thick veining that resembles the rods of a fan. The high accumulation of healthy intramuscular fat contributes to its delicious flavour. This cut of meat that resembles a fan wraps around the ribs of the pig. It is an ideal cut to roast, as its flavour is enhanced after a prolonged cooking process. In a stew it acquires a mellow and tender texture that pairs perfectly with the intense flavour of the acorn-fed pork. Secreto has one of the highest concentration of healthy fats, as can be observed from the pronounced veining. Its crunchy and juicy texture makes this cut a real treat and an essential ingredient in the most prestigious of kitchens. This cut of meat can be cooked at higher temperatures to give its characteristic texture, with proper temperature control to break down the fibres. It is best to cook this cut on a grill or in a wok. 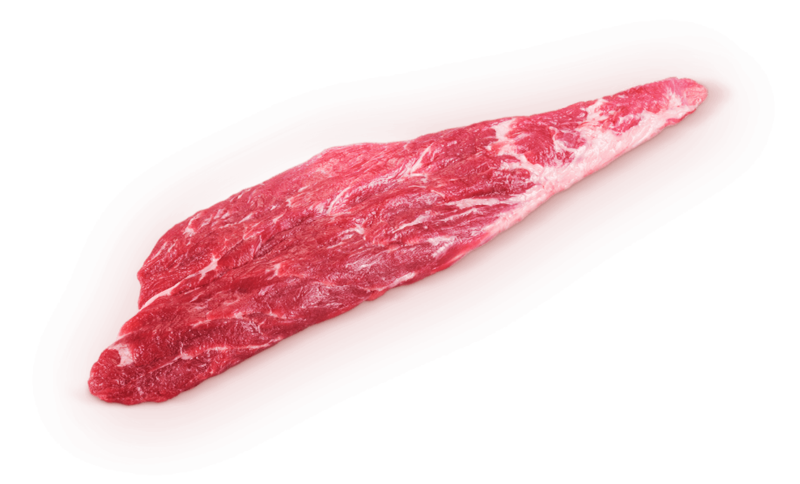 Carrillera is a very fibrous meat with intense veining, indicating a certain amount of intermuscular fats. It is easily differentiated by its shape and high collagen content that gives it a creamy texture when cooked. 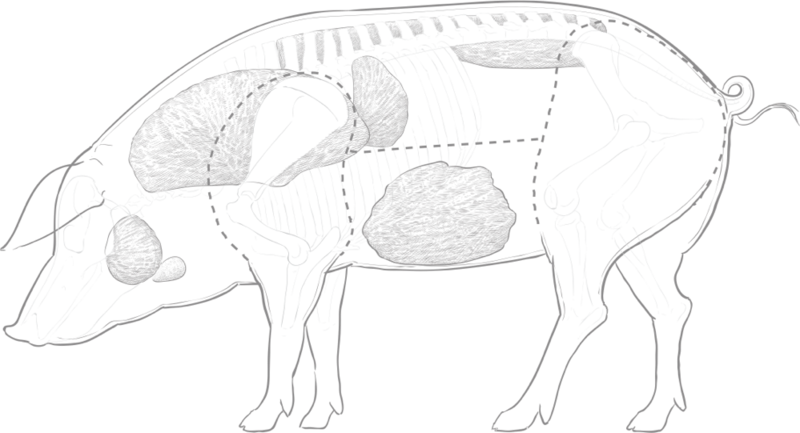 Unlike other parts of the Iberian pig, it is not recommended to grill this cut, as it is rich in collagen and becomes gelatinized while cooking under a slow fire, giving it a creamy texture. It is highly advisable cook it in a stew or preserve it in its own fat. It can also be prepared into croquettes and fritters. The castañeta cut is easily recognizable by its small size, oval shape and pink colour. 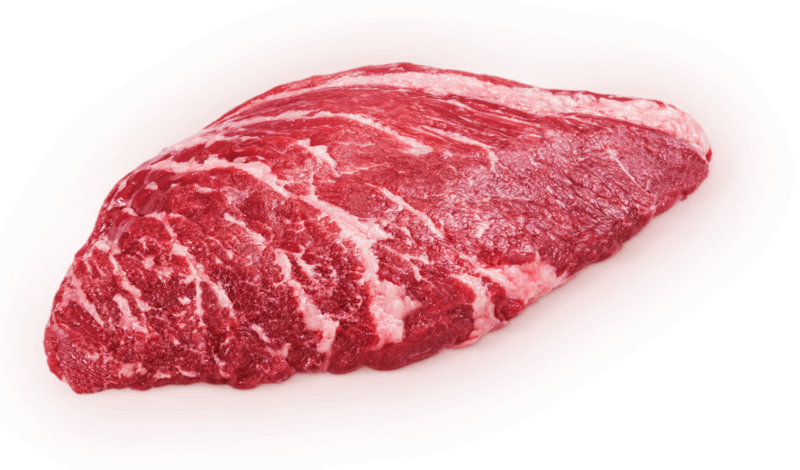 It's known for its healthy fat marbling and grainy texture, which results in a fleshy veining effect. This true delicacy can be cooked in its own healthy fat due to its high fat content. It can be grilled or fried and some cooks recommend glazing before roasting to maximize its unmistakable taste and its crunchy texture. Ventrescas easily recognized by its irregular, rectangular and elongated shape that is similar to the secreto auténtico. 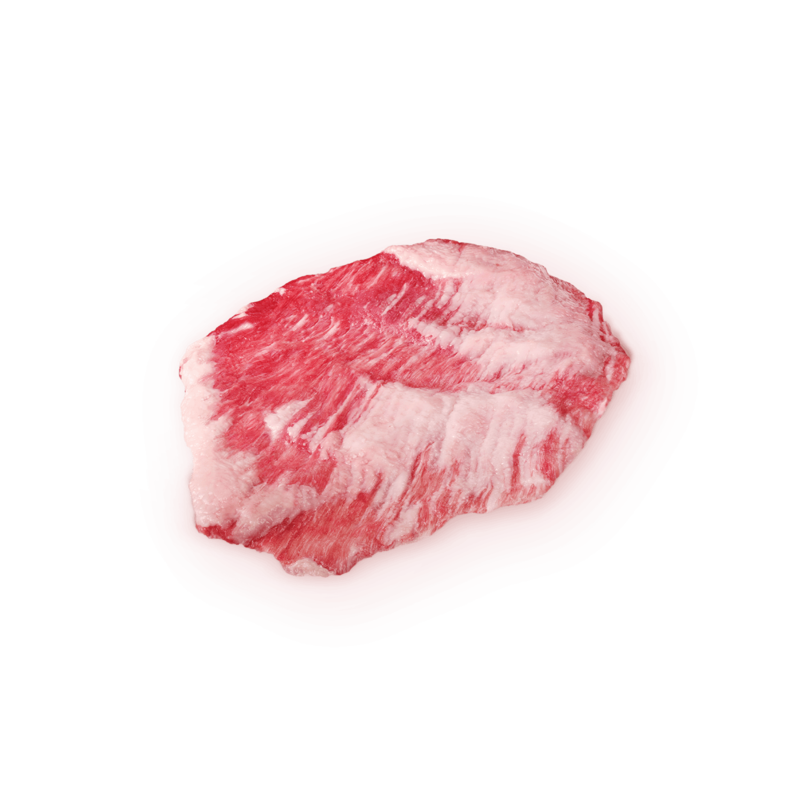 Its high amount of fat marbling results in a very tasty meat that blends perfectly with its creamy texture. Ventresca is best when cooked more, unlike most Iberian cuts. In fact, Spain’s top chefs recommend slow cooking to enhance all the nuanced flavours. It is a very appreciated delicacy when preserved or cooked on the grill. The previously unknown pluma is a tasty and aromatic cut, considered the most authentic flavour of acorn-fed 100% ibérico meat. Its healthy fat marbling makes it very succulent. It can be cooked with very little oil, and although it is delicious on the grill, it can also be cooked in stews and casseroles. Pluma has a higher cooking point than other cuts of the Iberian pig. 1. Cook the pre-seasoned cut on the grill or in a very hot pan, on its own. The shoulder cut is one of the most valued and exquisite parts of the Iberian pork. 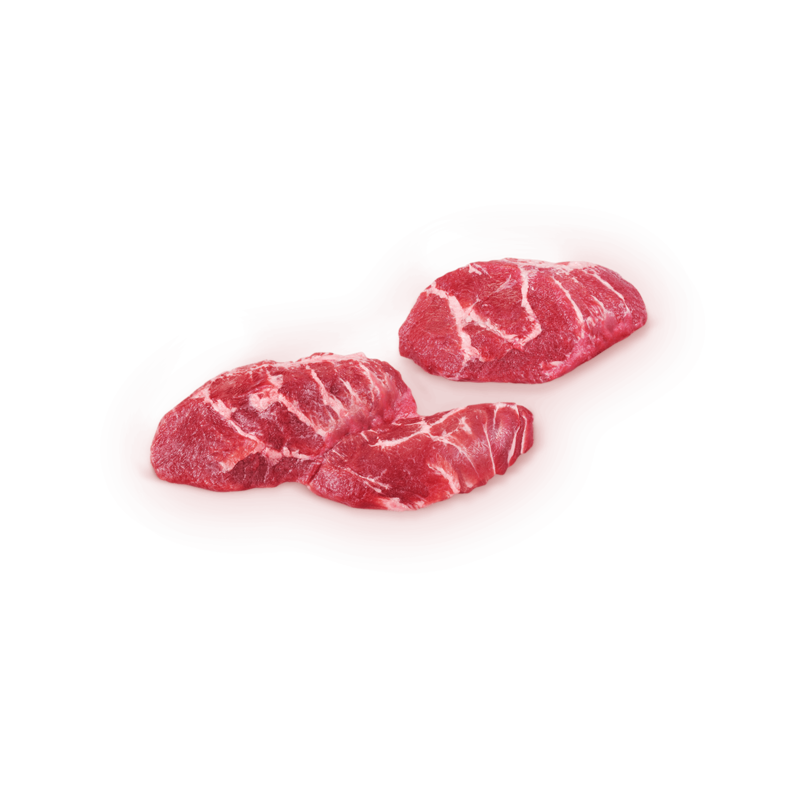 This meat has a soft marbled which gives the meat a texture and juiciness that maintain the perfect balance with the leaner meat. 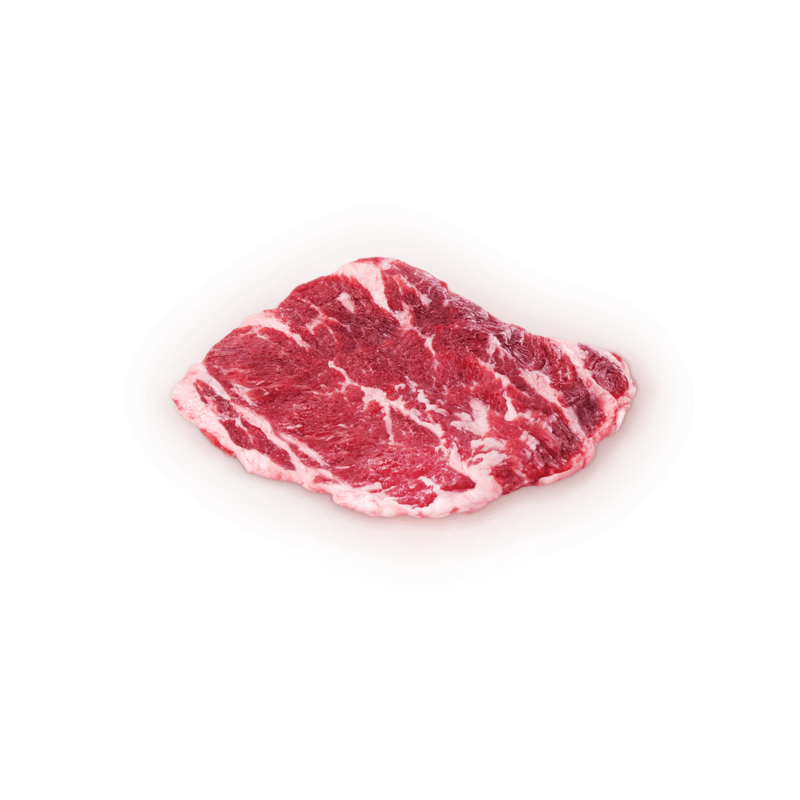 It is recommended to grill the meat to preserve its juiciness and allow the marbling fat to melt in contact with the palate. "Tradition says that pork should be cooked well done but this is not the case of Cinco Jotas meats. We recommend cooking like red meat: seared on the outside and on rare inside."